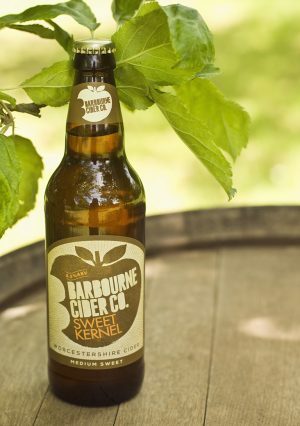 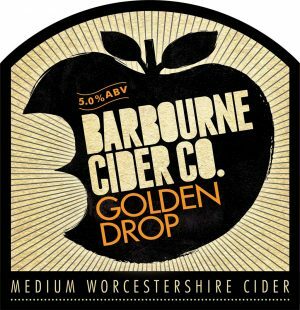 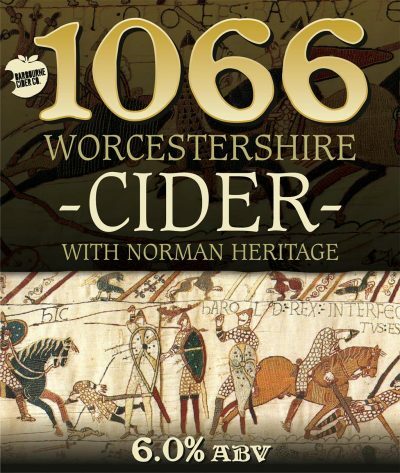 This traditional Worcestershire Cider made is made from a blend of Norman cider apples that were brought over from France centuries ago. 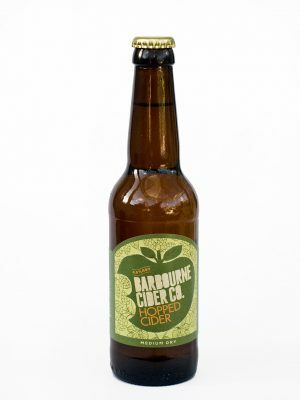 Tannins abound in this full flavoured dyrish cider. 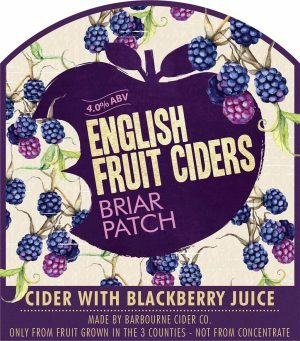 Trade customers can purchase our products online at EeBria Trade by using the button below.